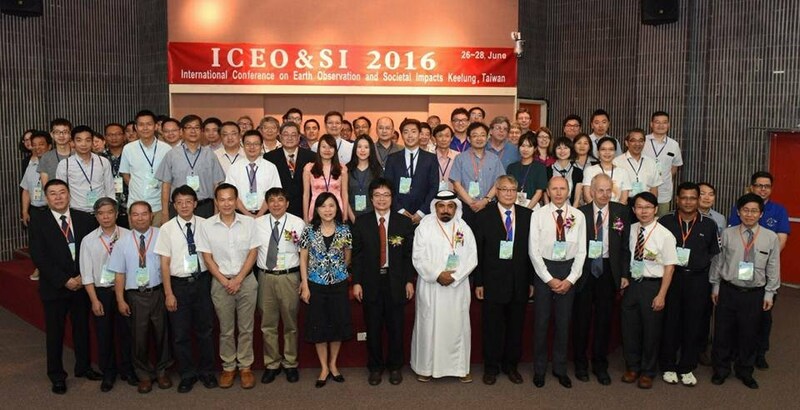 ICEO-SI 2016 and your hospitality during my stay. The organization was very good. I hope that we will (continue to) collaborate with each other. I spent 2 days after the conference to visit Taipei and Keelung. Taiwan is a very nice country and I hope to come back during one of the next conference or for visit with my family.